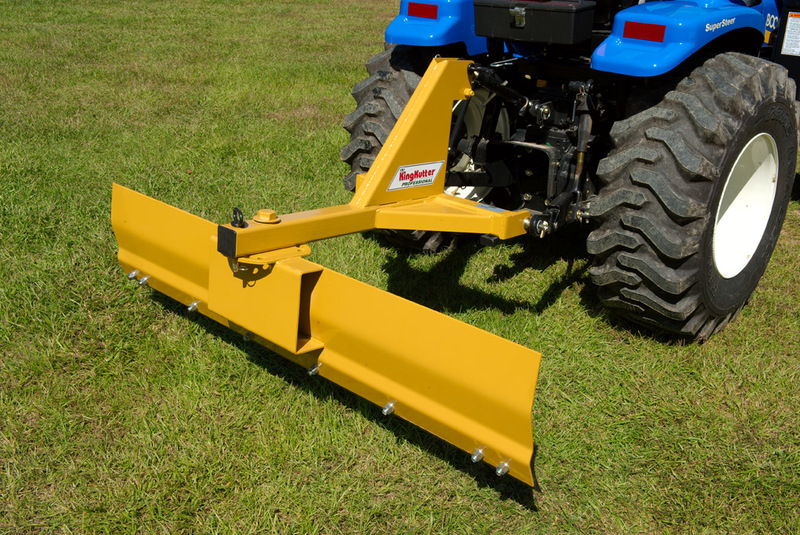 Designed for value added performance. 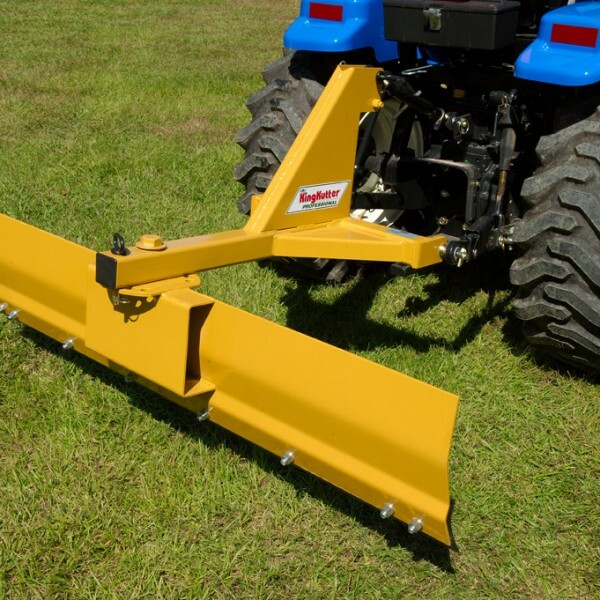 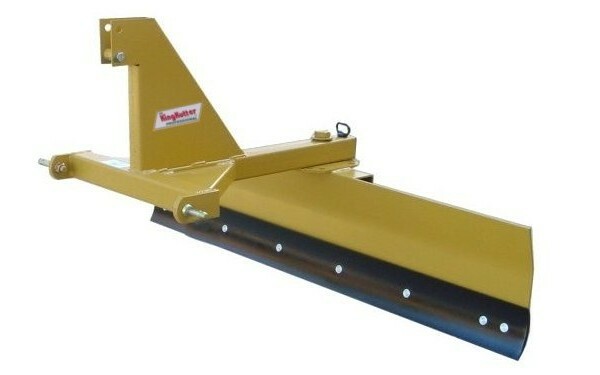 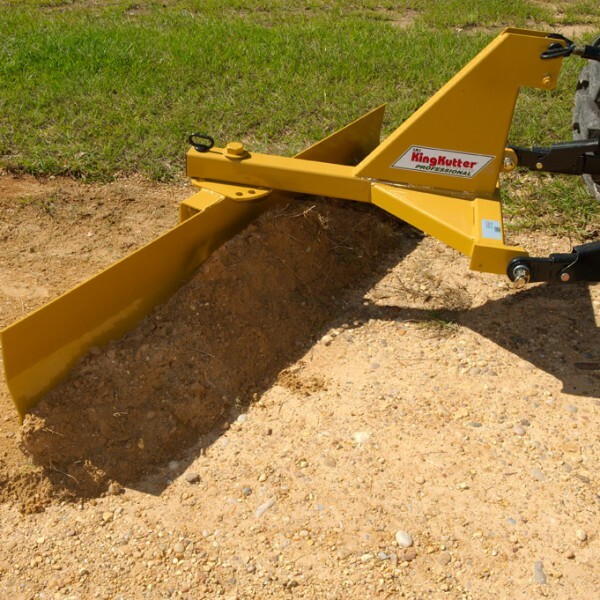 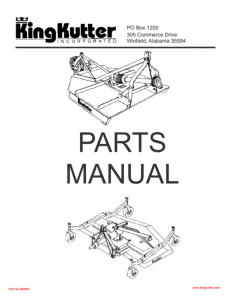 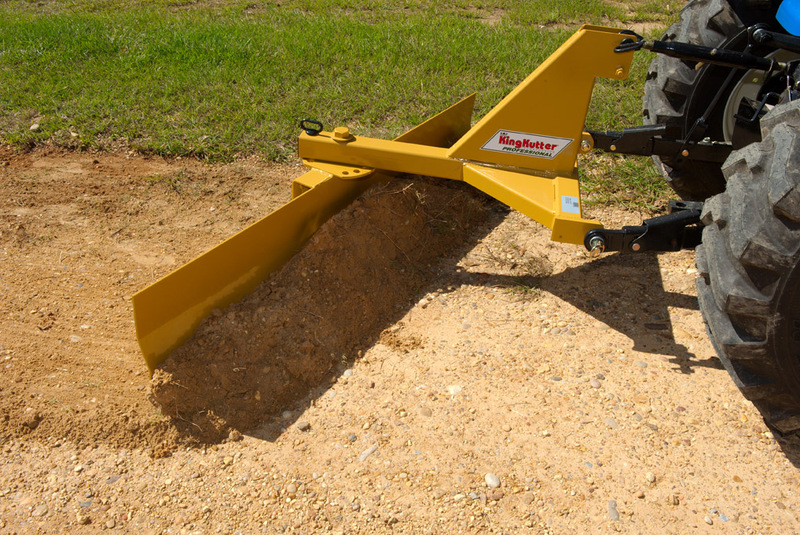 The King Kutter’s Professional RB Series Rear Blades connect to Category 1 Quick Hitch. 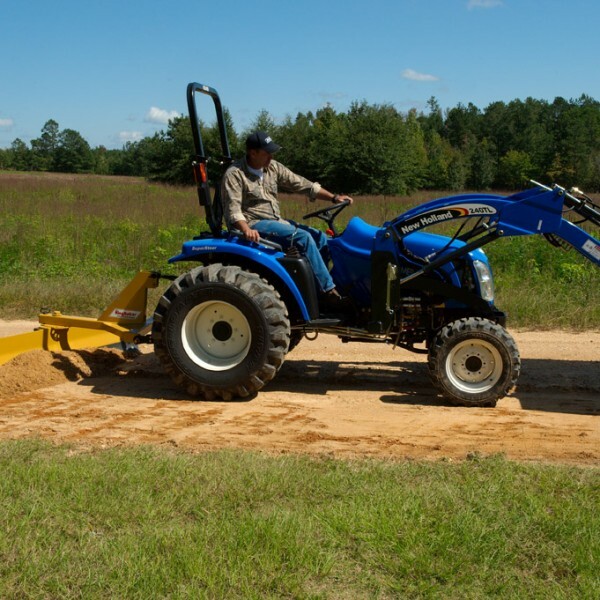 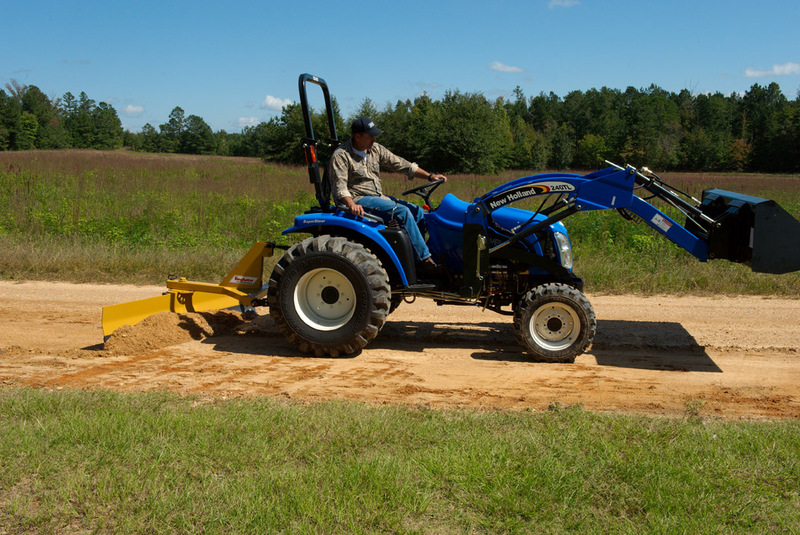 Uses include road grading and maintenance, landscaping, snow removal, cleaning livestock pens and much more. 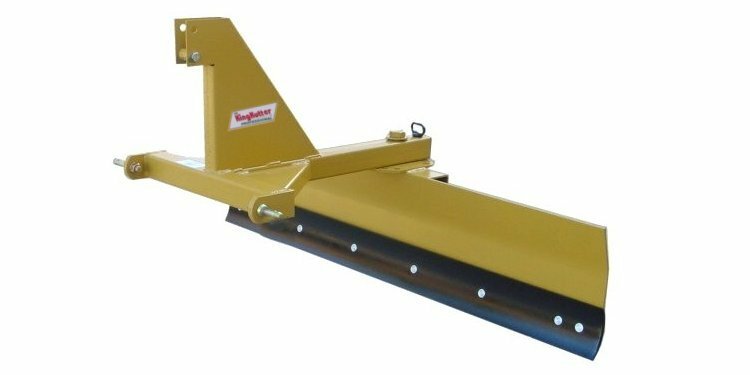 This series of rear blade features a specially formed, 1/4″ thick by 14″ high moldboard specially designed to roll dirt or snow and prevent drag. 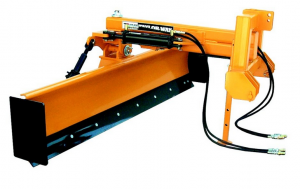 Each moldboard is equipped with a high carbon steel reverable cutting edge. 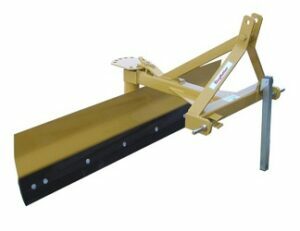 It has five forward and five reverse angular adjustments. 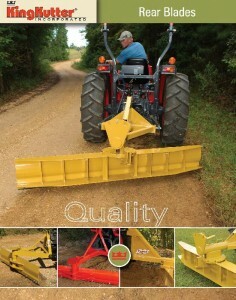 Uses include road grading and maintenance, landscaping, snow removal, cleaning livestock pens and much more.